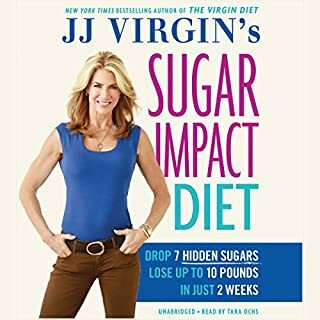 I am amazed how much sugar I have consumned in my lifetime. It is great information for everyone to know and follow.. I am so enlightened with the information provided!! Thank you for taking the time to write it!! Completing your first running event is a challenging yet massively rewarding experience that will set you up for ongoing health and fitness success. 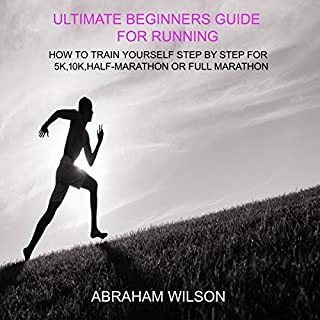 Although many are scared to take their first steps in running, in this book are some handy hints and tips for anyone looking to take the plunge and become a runner. I am turning 61yrs in June 2018!! Can't wait to start running again. 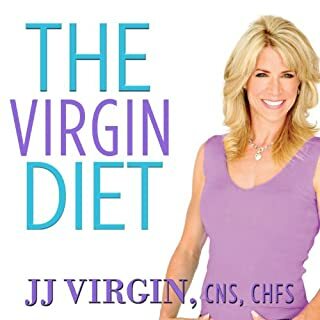 I know that I will feel better and am grateful for the information on different types of running styles, Thank you for having this on Audible..